Vinegar production has long been a family tradition, carried out on a very small scale for the benefit of family and friends. We could not sell it for lack of a production space that conformed to regulations. Recently we decided to take a giant step and build a vinegar cellar that under its modest exterior hides a heart of wood and straw. Since we were building from scratch, we decided to do so in a sustainable fashion and to replace the reinforced concrete of the original project with a structure in wood and compressed straw panels. 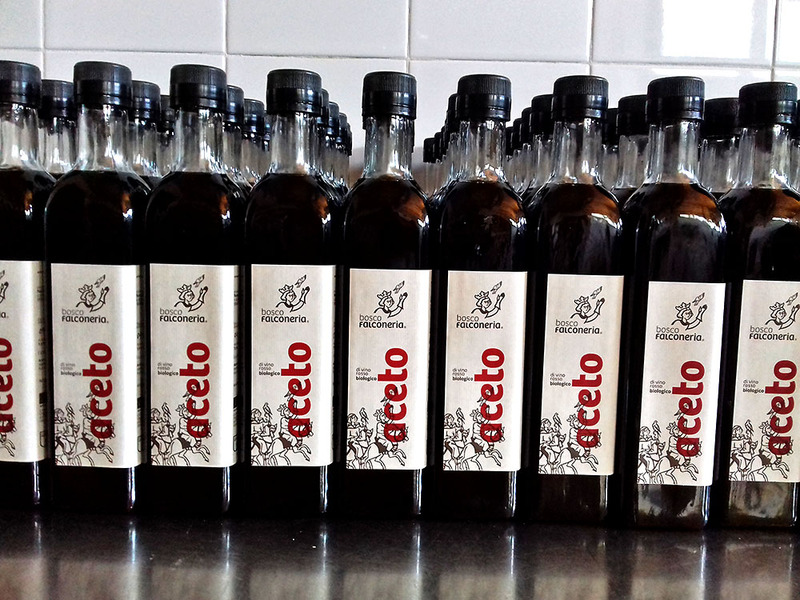 In Italian we call it our acetaia, borrowing the term from the balsamic vinegar tradition. Because it is small, and because it is the fruit of a family passion that was born on our back porch. 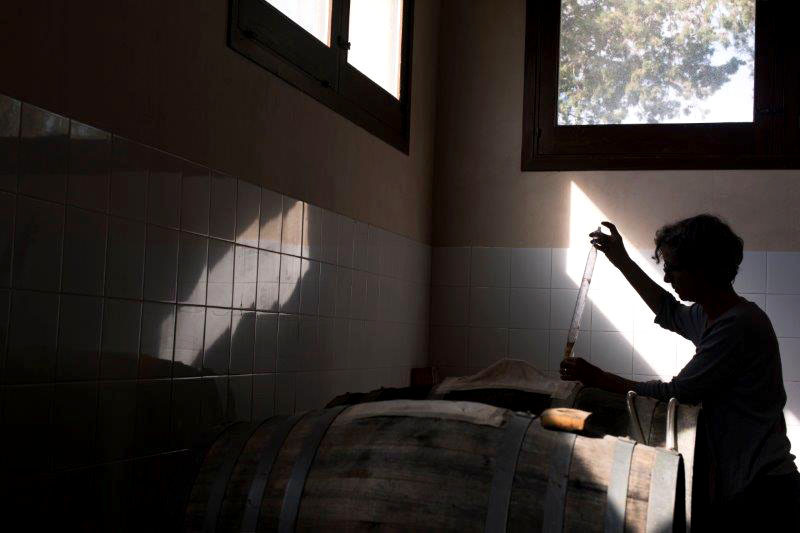 Because it is full of wine casks both old and new that give birth to a vinegar like the one made by my father, and by his grandfather before him. 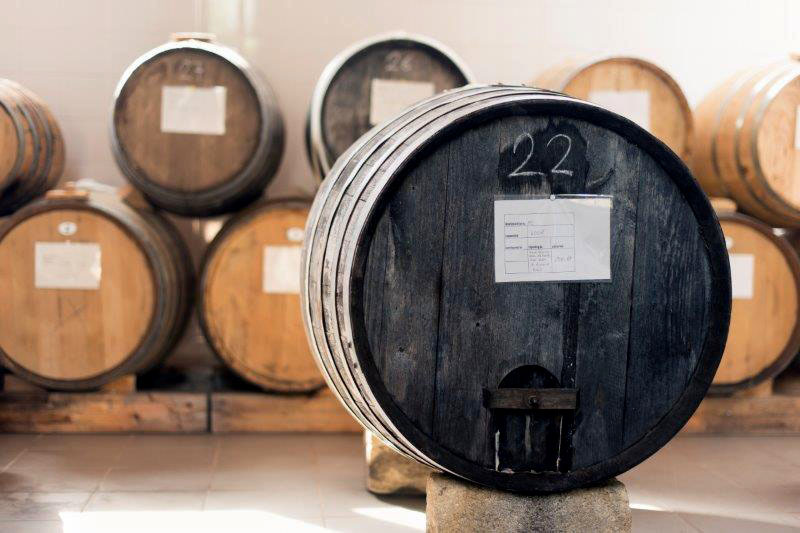 Ours is an artisanal vinegar, resulting from the transformation of our wines through slow static bioxydation in oak and chestnut casks. 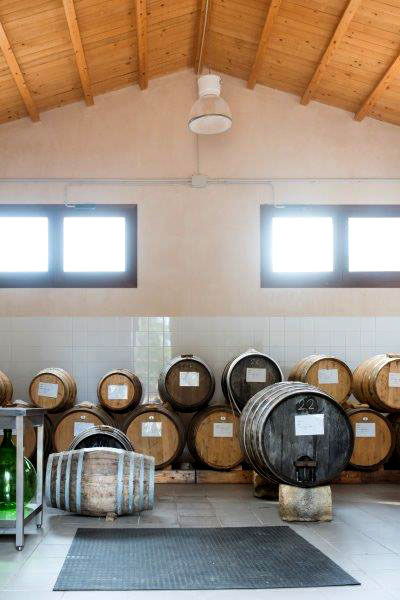 The temperature of the vinegar is that of the acetaia, maintained constant thanks to the wood and straw. We neither pasteurize nor filter it, nor do we add sulfites. Made from our Catarratto wine, this is a traditional Sicilian vinegar, strong and rich in aromas and taste. The type of grape and the production techniques of both the wine and the vinegar give it a deep amber color. 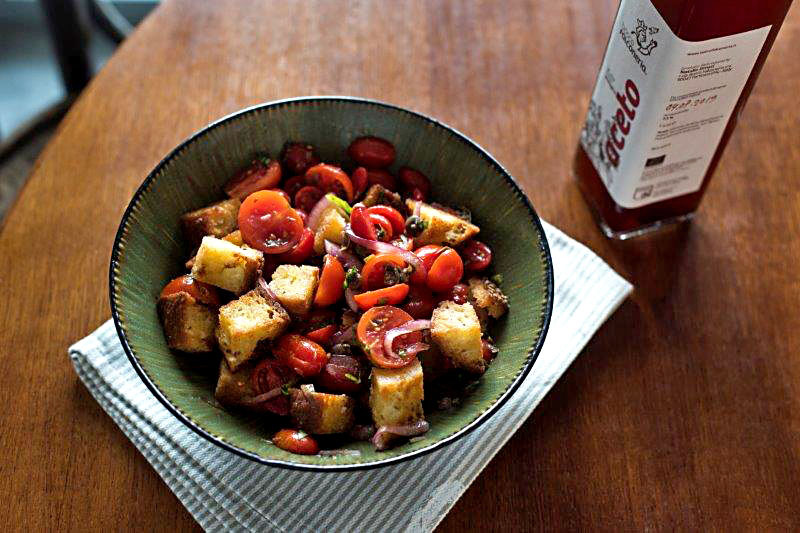 This vinegar brings out the flavors of good salad ingredients, of vegetables and of fish, and is perfect for use in making caponata and all the sweet-and-sour dishes of both Sicilian and other cuisines. Made from our Nero d’Avola wine, it is a typically Sicilian traditional vinegar, strong but rich in aromas and taste. The type of grape and the production techniques of both the wine and the vinegar confer a deep red color. It is excellent with vegetables, fish and roast meat. 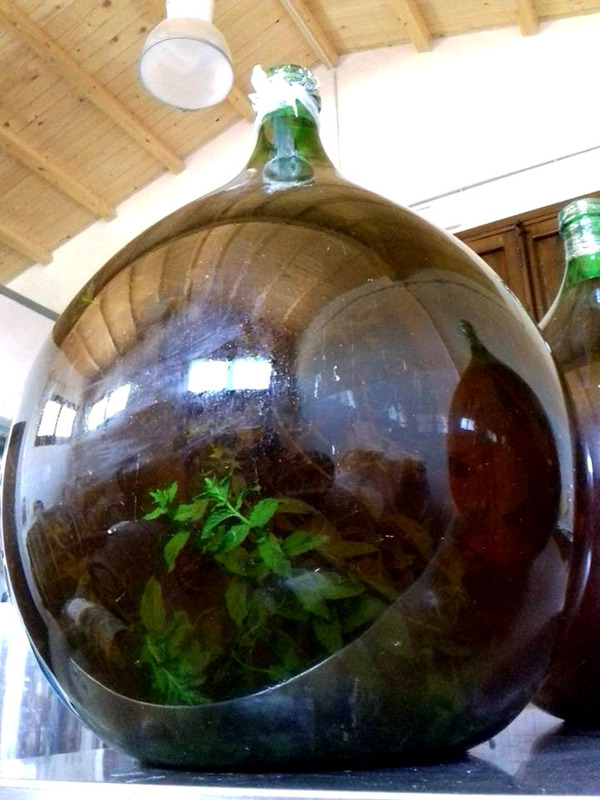 White wine vinegar produced from Catarratto grapes and aromatized by direct maceration on lavender flowers and sprigs of mint. 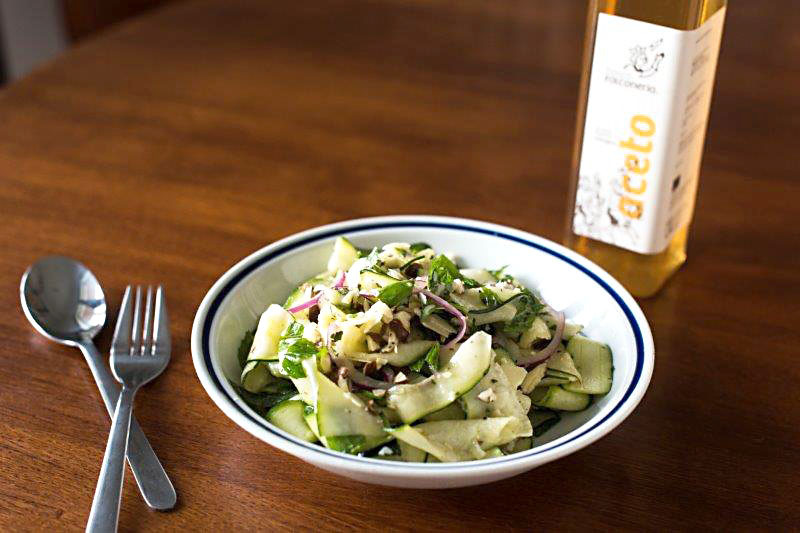 Our white vinegar thus gains a flowery, aromatic touch, becoming a special condiment for winter and spring salads rich in leafy green or root vegetables. Superb in summer on a cucumber salad or in a sauce for roast lamb. Available in 0,50 and/or 0,25 liter bottles.